Namie Amuro (安室奈美恵) was born at Naha, Okinawa prefecture, on 20th of September 1977. Her parents divorced while she was only a toddler, leaving her mother responsible for bringing up Namie and her 3 siblings all alone. The low funds of the family didn’t prevent Namie from chasing her dreams to be a star. She was attending Okinawa Actors School successfully, despite her having to walk everyday for 2 hours to go and return from the school – her family couldn’t afford public transportation. At her fifteen, she formed a girl group with some classmates of hers, called “SUPER MONKEY’S”, under TOSHIBA EMI label. At first, their sales were pretty decent but after the 5th single “TRY ME ~私を信じて~” (01/25/1995), the group started having proper recognition at the charts, getting into the top 10 and being invited at 紅白歌合戦 (Kouhaku Uta Gassen), a big annual music show. During that period, the group had already moved in Tokyo and changed its name to “Namie Amuro with SUPER MONKEY’S” with Namie taking the upper hand and the lead role of the group. 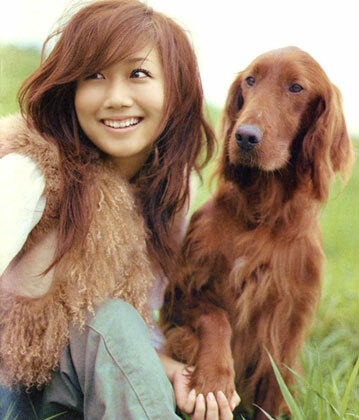 The two following singles made big success as well, resulting to Avex, through the superstars’ producer Tetsuya Komuro, noticing the band, offering a solo career contract for Namie. The rest of the members regrouped with the name Musical Active eXperience or, simply, MAX.